Home » kingsley , lock me , music video » Fellow Foreign Adoptee, Kingsley makes a new fan in "Lock Me"
This cat's dope. Being a foreign adoptee who found roots in hiphop and wants to rebuild his own community, I can dig this dude's story. 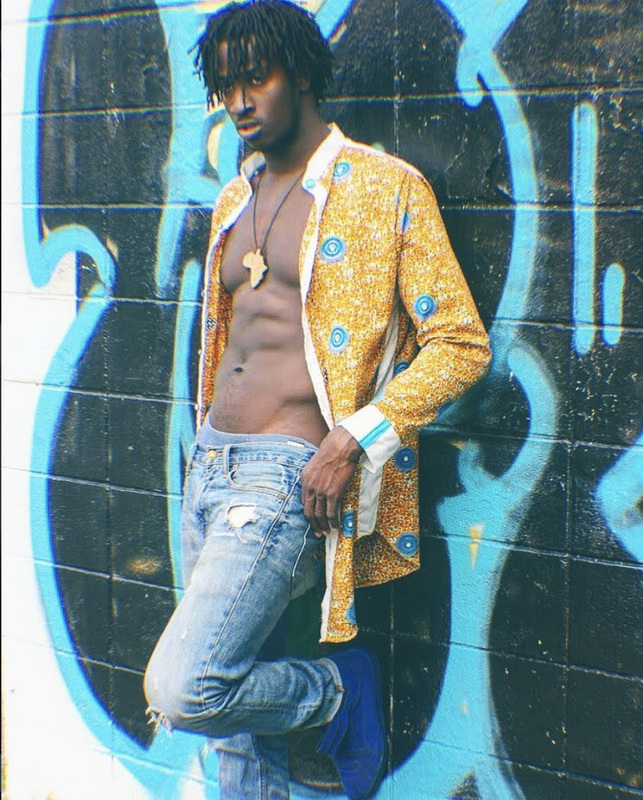 Born in West Africa, adopted at 11 months and raised in Newark, NJ, Kingsley’s sound makes connections to his roots by incorporating R&B, Pop, Reggae, and Afro beat. Kingsley’s goal, along with his home team F.E.D.D.I, (Fetch Every Damn Dollar Insight), is to show the world the power of self love and to help rebuild the black communities by encouraging others to pursue their dreams by reaching passed their limits and always believing that anything and everything is possible. Check out his video for "Lock Me" below and follow @kingsley_feddi on Instagram.